Shop the latest computer accessories and gadgets from today's brightest startups on Amazon Launchpad. 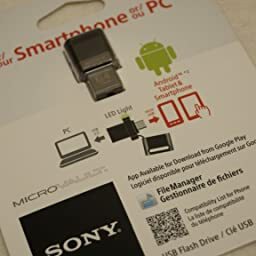 Smartphone USB transfers files between your smartphone, computer or tablet using its dual micro USB and USB 2.0 connections. It is compatible with most Android devices1 for easy content transfer, no cords or network required. 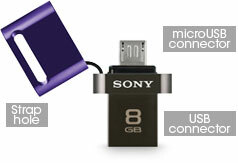 Transfer and backup files between your smartphone, computer or tablet using the dual micro USB and USB 2.0 connections1. 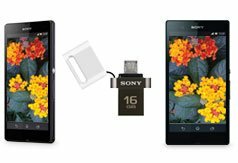 Store your favorite photo/video/music files on the Smartphone USB and enjoy them on your smartphone or tablet. 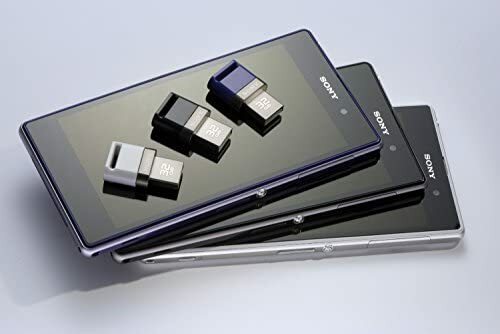 Smartphone USB makes sharing photos and videos between two smartphones quick and easy. 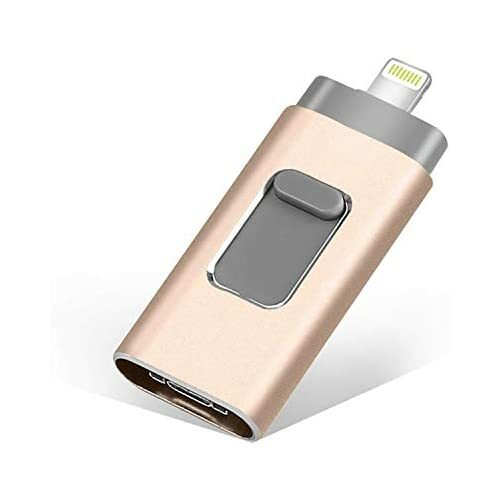 Available in 3 fashionable colors and very compact, Smartphone USB features a lockable rotating cap with strap hole for convenient carrying and an LED light that indicates data transfer. Easily manage all of your files from your smartphone or tablet. Search, copy, delete, playback and sort your files with ease. The File Manager application is free to download from Google Play. 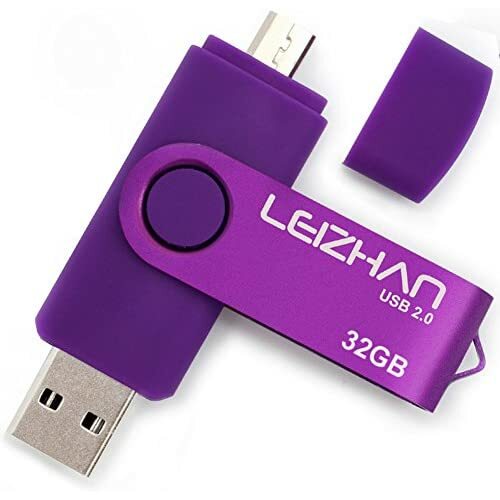 Available in three capacities, 8, 16 and 32GB2 and three stylish colors, violet, black, and white, Smartphone USB is an easy way to transfer data back and forth between your smartphone and computer. 1. Before you use Micro Vault USM-SA1, please check the Android version of your smartphone or tablet to confirm your device supports the USB Storage function and OS Google Android 4.0.3 or later. Please do not use Micro Vault USM-SA1 to connect PC/smartphone/tablet at the same time. 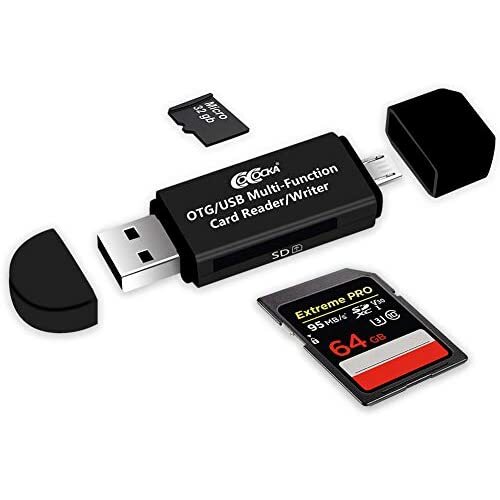 This product can be used with USB Flash Drive compatible Android smartphones and tablets. Lock the cap before connecting USM-SA1 to the PC. 2. Capacity is based on 1 GB = 1 billion bytes. A portion of the memory is used for data management functions and therefore usable storage capacity will be less. Compatible Operating Systems: Windows 8, Windows 7, Windows Vista, Mac OS X 10.4 or later, Google Android 4.0.3 or later. Q: Will Android 4.4.2 allow writing to this device? Thank-you. Q: Will this work with a Kindle Fire HDX tablet to provide extra storage? 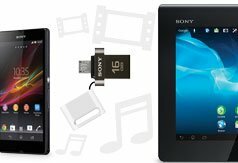 Q: Will this work to transfer photos and music from my computer win7 to my kindle fire HD? 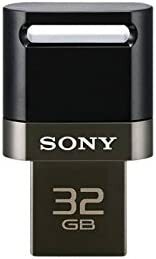 I discovered the Sony 32GB Microvault USB Flash Drive(USM32SA1/B) during an Amazon "Deal of the Day" sale. 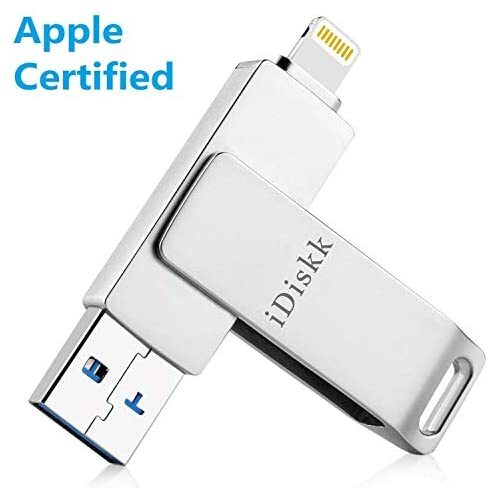 It looks like such a neat gadget for transferring data between my computer/phone/tablets that I just have to try it. The device works exactly as expected - with a little 'twist'. First thing I tried was to pull off the cover for the micro-USB port. It won't come off! Then I looked at the back of package and learned that it is 'twist-off' cap, not a pull-off cap ('DOH' moment!) This makes perfect sense when I think about it, since otherwise the cap would come off every time I unplug this drive from USB port. Next, I inserted the microvault drive into the micro-USB port of my Samsung Galaxy S3. The 'My Files' app pops up automatically, showing '/storage/UsbDriveA' (the microvault drive). Now I can navigate between Device storage (phone's internal memory), SD memory card, and the external USB drive. I can also freely copy or move files from one storage to another. It is all very intuitive. This performance is equivalent to that of a 'class-10' memory card. It is actually faster than most of my old USB 2.0 flash drives. For example, the Kingston DataTraveler 101 G2 gives around 20MB/s read, and 11MB/s write. 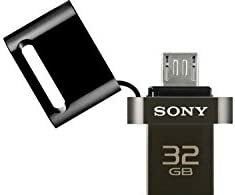 Having an external USB drive means I can play music or video directly from the USB drive, instead of having to copy the files from my computer to the phone's internal memory. There is, however, one drawback: My phone (and most of my tablets) uses micro-USB port for charging. So when this microvault drive is connected, the phone has to run from battery power only. That could be a problem if I want to play a full movie directly from the external drive. - There is a green LED on the side of the drive. It flashes only when the drive is being accessed. - The drive feels quite warm when it was removed, even without doing any read/write operations. This is normal for all compact USB flash drives. - The capacity of this '32GB' drive, as reported by my phone, is 30.22GB. This is because computer people count one Gig as '2 to the power 30', which is 7.4% greater than one billion. So 30.22GB is actually 32.4 billion bytes. 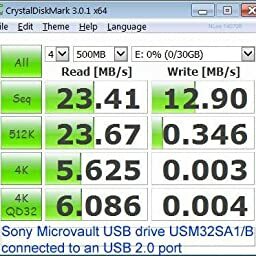 The Sony Microvault drive works great for transferring data between my computer, phone, and various tablets. It also serves as a compact USB drive with decent read/write speed. I'm very happy with this purchase. 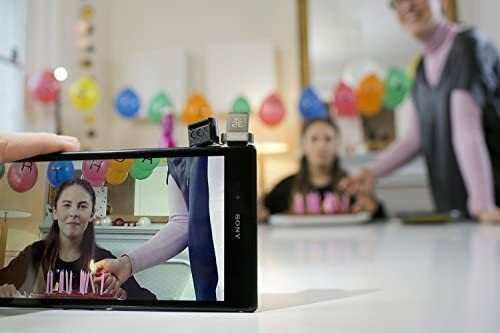 I am not sure why more manufacturers have not thought about this since all smartphones went to universal micro USB but Sony has and as usual with little fanfare. 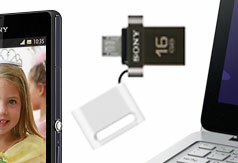 Sony has a habit of coming out with innovative gadgets but does not really advertise them. Only to have other manufacturers copy them. 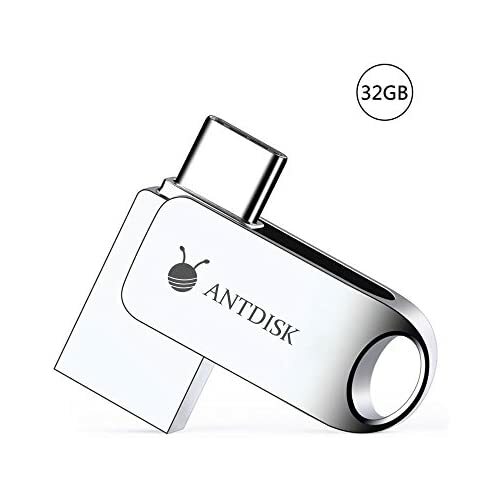 This little flash drive is attractive and uses normal 2.0 USB on one side and a micro USB under the cap on top. It's made of plastic and super light. It's ultra portable and also looks great attached to a laptop. It can conceivably stay attached to almost any gadget permanently without having to take it out when you have take your phone, tablet or laptop. It can pretty much stay attached. 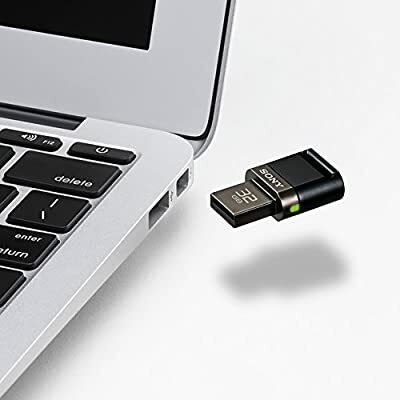 The drive works as any flash drive but allows you to use the micro usb to plug into smart phones and tablets allowing you to use it as an expanded drive. It stores everything a normal flash drive stores. 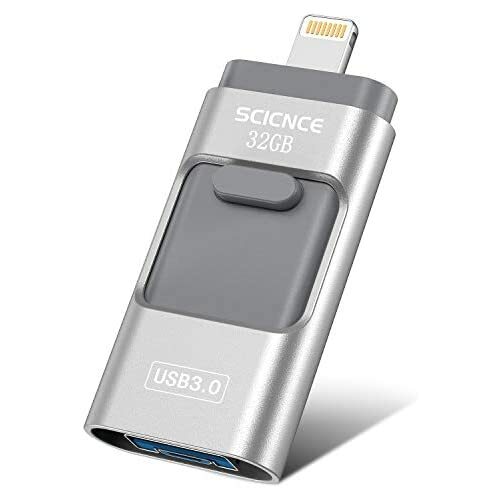 This is so awesome for smart phones and laptops making it extremely convenient to take content from your pc and transfer it to your cell phone and tablet, or to simply play from the usb. 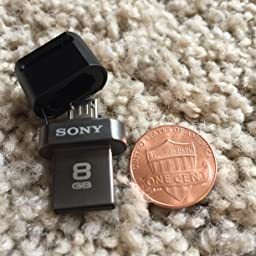 It is small enough to just leave attached to the usb and play back directly from the usb so you don't have to use any space on your phone or tablet. You also have the option to download a file manager app on the play store. The app is slightly useful but not required although if you want to open files documents more easily it might help. In terms of music pictures and video, it automatically shows up on your phone. 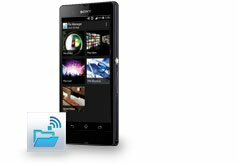 The file manager makes it easy to search your phone, micro sd and usb media. I read on the play store that some people without experia phones were experiencing problems. Since I have a sony experia I have had not issues but cannot speak for other phones. But like I said, the app is not necessary. the cap used to protect the micro usb portion twits and opens but it is tethered with a plastic hinge you have to flip over. This is so you don't lose the cap but the plastic on the hinge is a little hard and makes attaching the micro usb a little difficult as the cap is pushing the drive slightly due to the usb's compactness. Perhaps making the hinge longer so the cap does not push on the phone so much would help. The other minor complaint is that it is not 3.0 and does not come in larger sizes. A 64 or 128 gb size would be great. Other than that, this little flashdrive is versatile and portable. 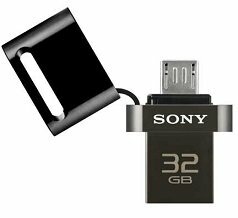 It a life saver if you want to save memory on your phone or tablet and if you simply want to view video, music or files on the go without having to transfer data to your phone and tablet. When I found out that OTG flash drives were a thing, I had to have one. 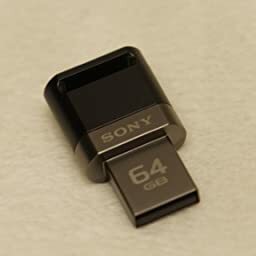 When it comes to memory, I hold SONY in high regard -due to the quality of their gaming memory cards back in my days of PlayStaion and PlayStation 2. Pricy, but the build qualities are usually fantastic. 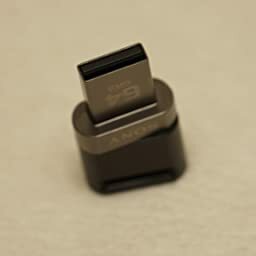 My gripes are that it isn't USB 3.0 (yet), and while the cap design is really cool the part that keeps the cap attached pushes against my device that if the device port wasn't so snug I'd worry it would force the one side out enough to cause the connection to break. 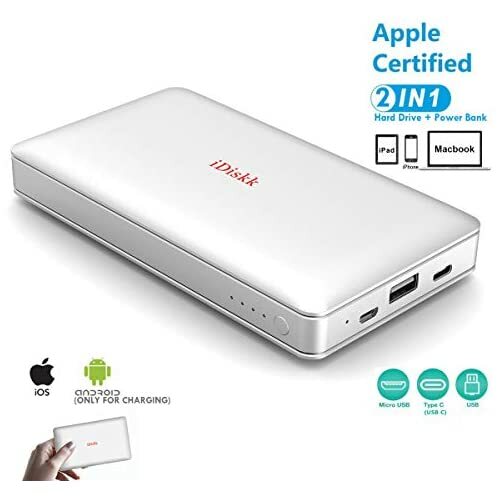 Additionally, when I plug it into my android device, the device goes into charging external device mode and the unit generates a fair amount of operating heat due to this, so I'm not temped to leave it in my device as others have suggested (eats battery, generates heat). Had I expected such, I would have gotten only the 8 GB unit. Still, it works, one of the few OTG flash providing a point to hook a lanyard to, good build quality, and does what it is supposed to -make it easy to transfer files between devices. 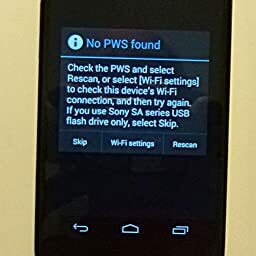 May work for some phone, but not ALL phones. 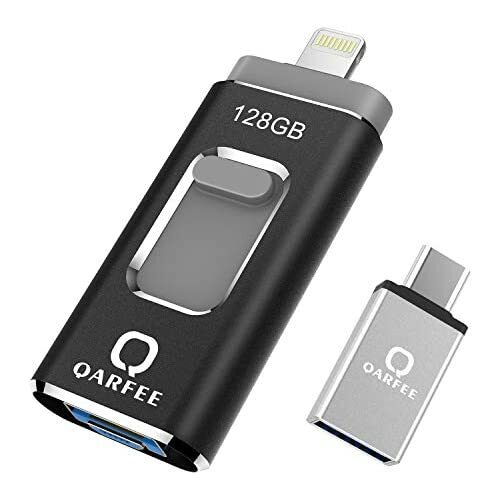 I like the idea of this device, but I'm worried about the cap which covers the micro-usb connection. You do have to turn it slightly counter-clockwise to loosen it and pull it off to the side. I'm not sure how long that mechanism is going to last. This does work like a standard USB thumb drive for the computer. Getting it to work with your phone is a bit more tricky. Some people seems to be able to plug and play, but not me. I have used Nexus Media Importer in the past and may have to try this again. Also - In the Play store do a Search for Sony File Manager and it should take you to the app they recommend. I installed the app, but it does not appear to work with a Nexus 4 or any Nexus devices. There's a website on the back that will give you a list of compatible devices. It's a bit disappointing that this doesn't work universally on all android devices. It all depends on what particular phone you have. It also doesn't work with any Lumia phones. I love this thing, it is tiny! So small that honestly I have no clue where the memory itself is actually kept. 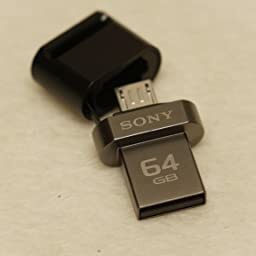 It looks like its just the ends of a USB drive and a micro USB drive glued end to end... there doesn't seem to be any available room even for a micro sd card sized bit of memory... i love it. 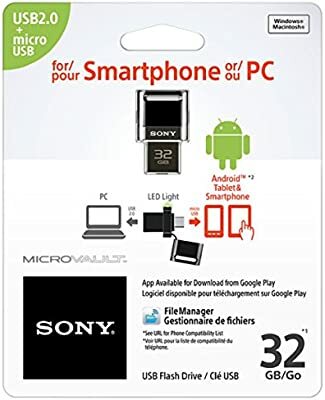 I cannot get this to work with my android phone (Huawei Mercury through Cricket) however this works fantastically with my android tablets and my pc/mac. 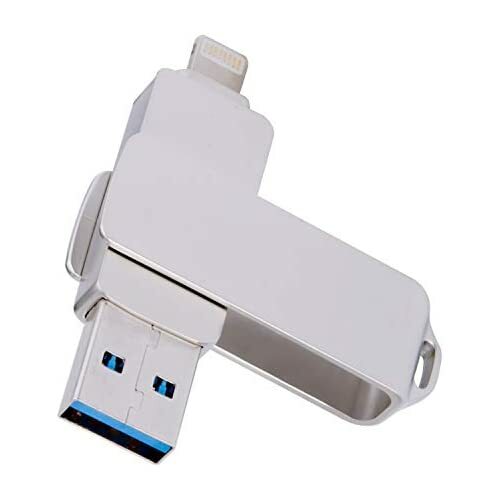 It is not able to be used as a data cable but is able to be used to put a file on it using your pc then put it into your tablet's micro usb slot and transfer the files onto it. 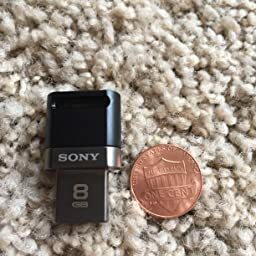 This is a great, versatile, itty bitty flash drive. The black cap is just a solid plastic piece to cover and protect the micro-usb head. I will probably end up purchasing another unit. Size doesn't matter! And that's not what she said! 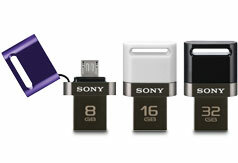 USB 2.0 (not USB 3.0) flash drive with the ability to transfer files from your PC and smartphones via USB and micro-USB. It's very well-built and durable; plastic with aluminum casing. It features a twist-cap that allows you to expose the micro-USB; don't pull/twist too hard or else it'll break, LOL. The cap is attached to the flash drive via a small plastic; durable but will break if pulled on too hard or snap if bent too much. Packs a lot of memory (64GB) for such a small package. File transfer is fast but would had preferred if it was USB 3.0. Not compatible with iOS, even with Apple's USB-micro to Lightning adapter; make me very sad. Made in Taiwan. I thought this was a really neat device that I could use to transfer files between my Samsung Galaxy Player and my computers. 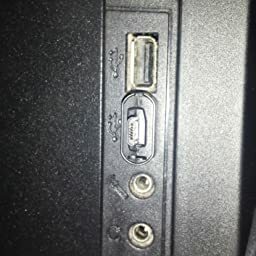 Well, it works just fine in Windows and Linux computers with the USB plug. Unfortunately it only fits into the micro USB slot in my SGP5 but the software won't mount it and Google Play won't let me download the Sony software. The reason is that my SGP5 runs Android 2.3 Gingerbread. The back of the package says it needs Android 4.0.3+. So, I'll keep it for another Android device that I may get in the future. I finally got a new Android device with Android KitKat and this drive worked perfectly with no additional app except a good file browser to browse to /storage/usbdrive. I now have the first 2013 Moto G. Motorola only gave me 5 GB of storage (not including the space for Android) but it comes with OTG enabled so the micro SD charging slot is also a space for a micro USB flash drive. 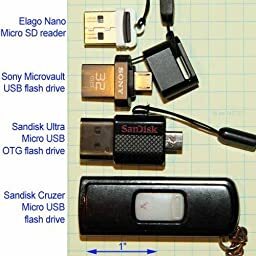 Before I even knew these things existed, I ran through my head the annoying file transfer tasks that I do on a regular basis, and then I thought, "what if there exists a flash drive with multiple connection ports?" And before I knew it, I look up and find just that!! 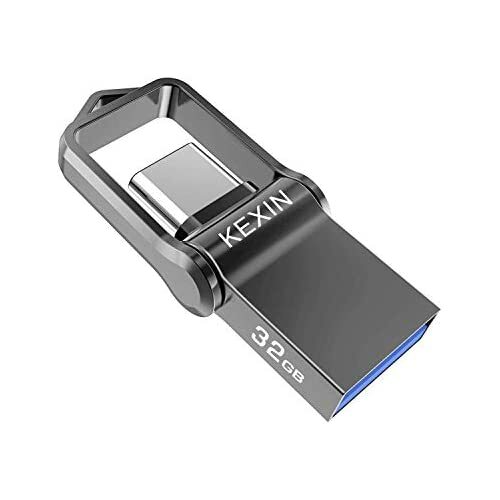 This is an insanely useful Flash drive to get files around MUCH more efficiently. Whenever I wanted to move files from my phone to other devices, I always had to first move everything to my computer and then rehook everything up to transfer it over to another device. For example my tablet. I have a bunch of files for school and movies that I like to watch on my phone, however I can't directly move my files from my phone to my tablet. Now I can easily transfer everything I want to this usb, and then move it over to my tablet which is a breeze! 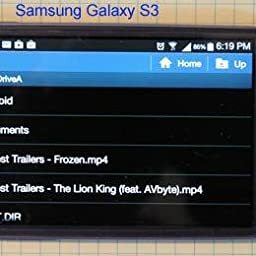 I can even watch movies directly off of this thing on my phone or tablet which is very useful if you don't have space on your device for a several GB's movie. Overall a fantastic little product that makes file transfer so much more efficient.